Sicily has long been on the bucket list – ever since a friend told me the best Italian food is found in Sicily! Mmmmm Italian food… So when I found myself with 10 days off in April, I jumped at the chance to take a road trip around Sicily. 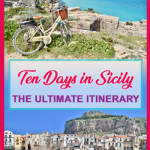 The only problem was deciding what to include in my 10 day Sicily Itinerary – there are just so many things to do in Sicily, I could have easily occupied myself for a month! 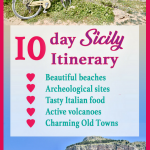 So whilst this is the 10 day Sicily Itinerary I followed, it could easily be a 14-day Sicily itinerary as I did pack a lot in and in an ideal world, I would have benefited from a few R&R days in between! However, I’m one of those people who gets serious FOMO (that’s ‘fear of missing out’ btw!) So I knew that the effort of travelling around the island would be worth it to tick off everything on my Sicily bucket list. Wondering how much your Sicily road trip will cost? 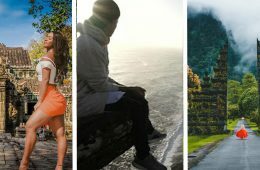 Read this Italy Budget Guide! 1.7 Day 7 in Sicily – Scala Dei Turchi and The Valley of the Temples. I will include where I suggest you take the extra time if you have it! 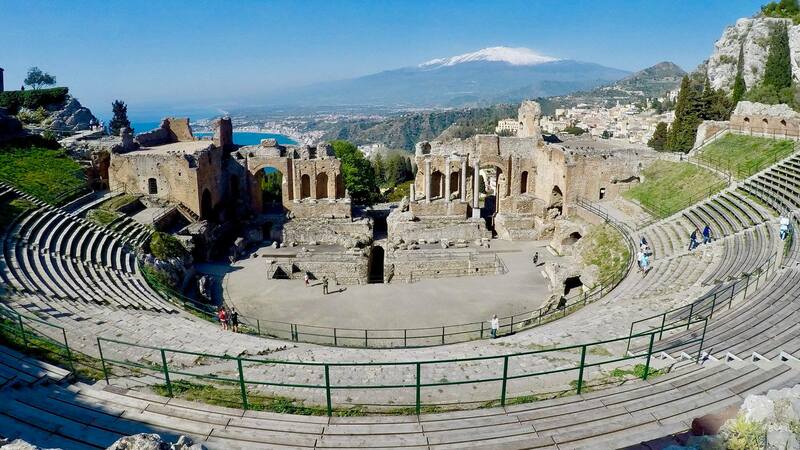 Fly into Catania airport, pick up a hire car and head to Taormina. I chose to skip Catania itself due to limited time but that said, I’ve heard it’s a nice city to visit. 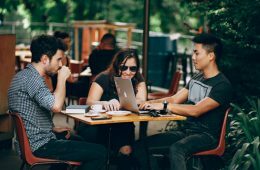 Perhaps give this article a read about things to see in Catania. Taormina is a one hours drive, mostly on a dual carriageway so fairly straightforward. You may have a few hairpin bends to contend with once you reach Taormina but with views like that, it makes it all worthwhile. 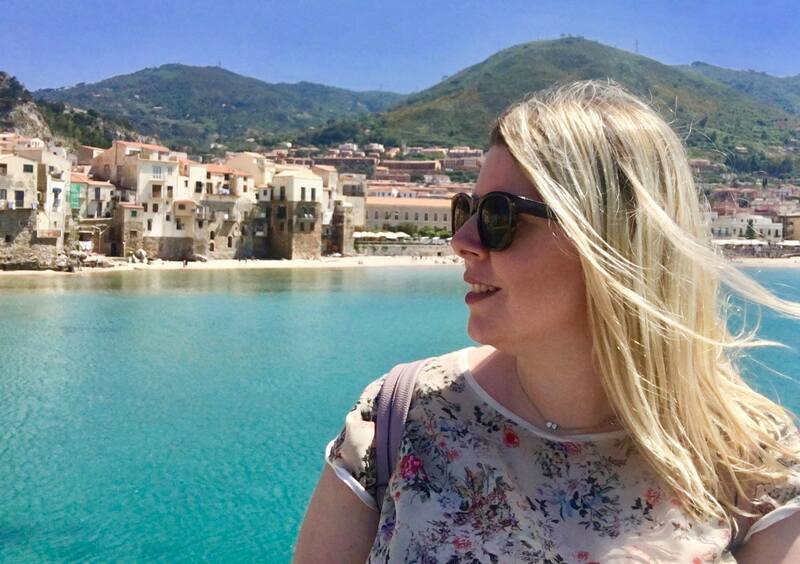 You may want to head over to my Driving in Sicily article for lots of tips on hiring a car and driving in Sicily where the drivers are notoriously stressful and car hire companies are often out to fleece you! That said, I would always recommend travelling around Sicily in a hire car – it allows you total freedom to explore at your own pace and reach places you’d otherwise find it hard to get to! 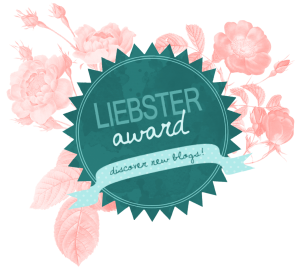 Just read my post first! Taormina is such a lovely place to wander around at night when the old cobbled streets are beautifully lit up with street lanterns. You’ll want to stay as close to the old town as possible. This can be tricky if you have a hire car as most of the hotels won’t have parking available. I did find a little gem Hotel Natalina. Its decor could probably do with a revamp but what it lacked in aesthetics, it made up for in character. The little guest house a 5-minute walk from the Old town, had the friendliest staff I’ve ever encountered. One lady, Eva, even helped me plan my entire Sicily Itinerary. They parked my car for me, delivered it on the last day and when I missed breakfast, they had kept me back some fresh croissants and fruit juice so that I wouldn’t go hungry! Once you arrive in Taormina, head to Isola Bella beach via the cable car and enjoy the sunset at the beach. There’s a cute little island that is only reached at low tide. Then I suggest you take the cable car back up to the Old Town and find yourself somewhere lovely for your first dinner in Sicily. You may want to check out my Taormina restaurant guide! Get up early and head to the amphitheatre. A word of warning, this place gets seriously crowded. With good reason, I might add. The amphitheatre is seriously impressive, not only for its well-preserved architecture and the history contained within the walls but also for its enviable position. Perched on the cliffs overlooking the ocean and with Mt Etna in the distance. I would advise you beat the crowds and turn up a little before 9 AM so you can appreciate the view in peace and quiet before the tour buses filled with selfie fanatics rocks up! 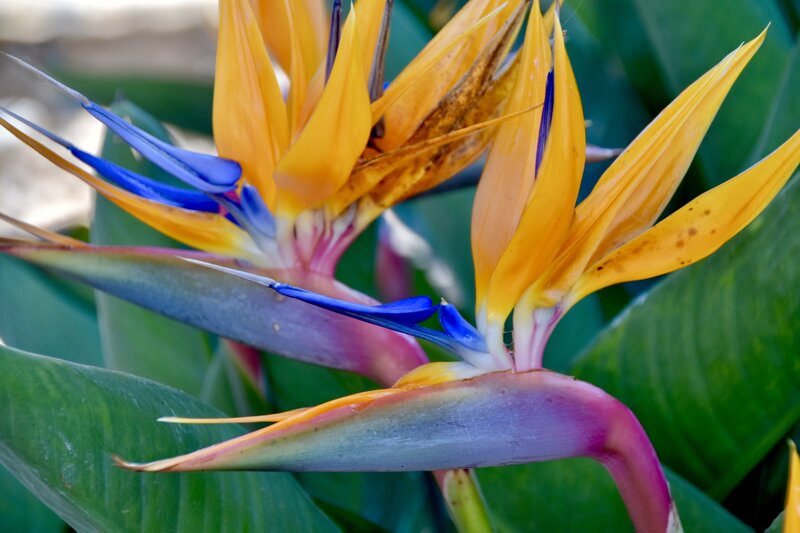 Once you’ve explored the Amphitheatre, your next stop is the botanical gardens. Taormina can get busy but this is a little oasis of calm with beautiful sea views. Find a shady bench and relax with a book a while. Enjoy lunch with a sea view before winding your way through cobbled alleys to the main street. Taormina’s walled city is brimming with character and you can easily while away a few hours exploring the streets, cafes and shops. Mt Etna is iconic to Sicily and you can’t miss it when visiting. 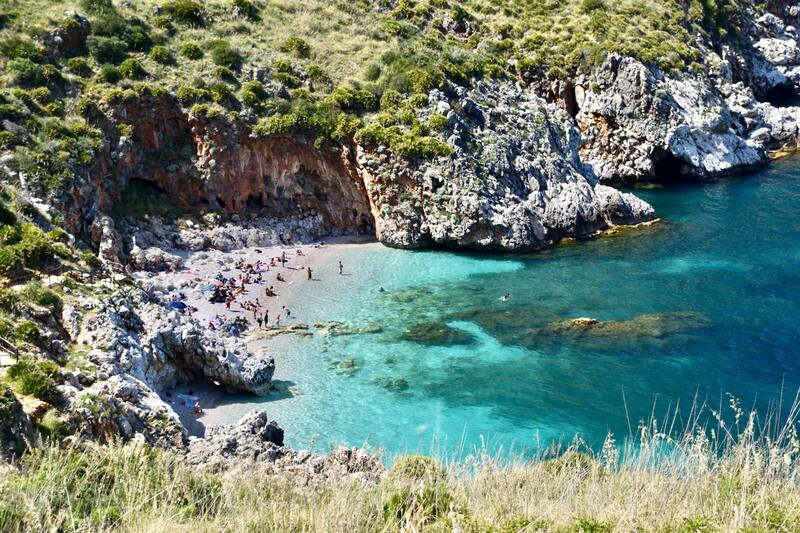 It’s got to be up there as one of the best things to do in Sicily! I got my first sighting shortly after leaving the airport. Seemingly rising from nowhere, this massive snow-capped active volcano commands your attention, what a view to see so soon after arriving! READ 5 of the Best Restaurants in Taormina to tantalize your taste buds! There are several ways to see Mt Etna. 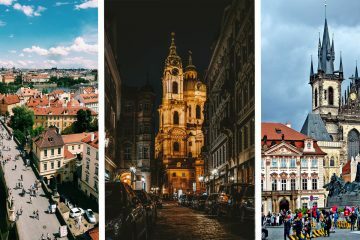 I took a tour which stopped off at various places along the way including some cheese and wine tasting, a stop off at an impressive Baroque cathedral and a trip to Randazzo markets. I love visiting markets which is why I chose this trip, however, personally I found Randazzo market a little disappointing. It was a good size but sold mostly basic food produce and day to day life essentials, not the handicraft market I was hoping for. I had also been under the impression we would be walking on Mt Etna and had come fully prepared in hiking boots. Turns out I was wrong, there was some communication error along the way! We did visit Mt Etna but it was a quick stop to admire the old lava streams and the impressive views of the snow-capped volcano. I don’t regret taking a tour, it was a great way to meet people and our guide Santos was knowledgeable and friendly. But if I were to visit again, I would head to the Taormina side of Mt Etna and actually do some of the trek. You can either do this independently or with a tour guide. There is a cable car which takes you part way and you can arrange for jeeps to meet you and take you to the top crater. 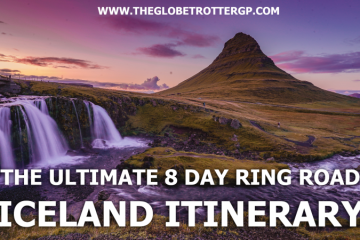 There is also the option to do some of the hike by yourself I’ve been told but I wouldn’t recommend this unless you are used to hiking and navigating yourself! 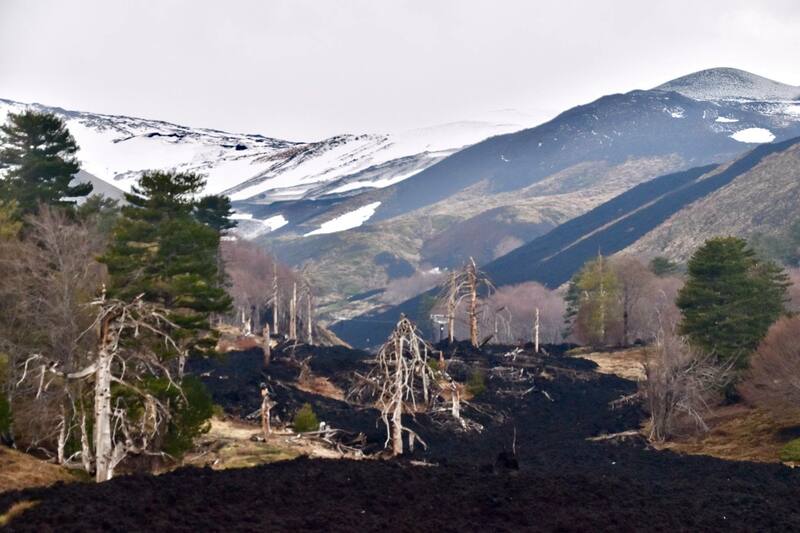 Here is a great article about visiting Mt Etna by The Roman Guy. Top Tip! It’s colder at higher altitude when visiting Mt Etna and the weather is more unpredictable – take a raincoat and a warm jumper! Here is somewhere I would have loved to have stayed longer so if you can, factor another day in Cefalu into your Sicily itinerary! The drive itself was an easy 2.5-hour trip, mostly on the dual carriageway. There are lot’s of toll roads so keep plenty of spare change handy! Service stations are few and far between so make use of them when you do spot them! 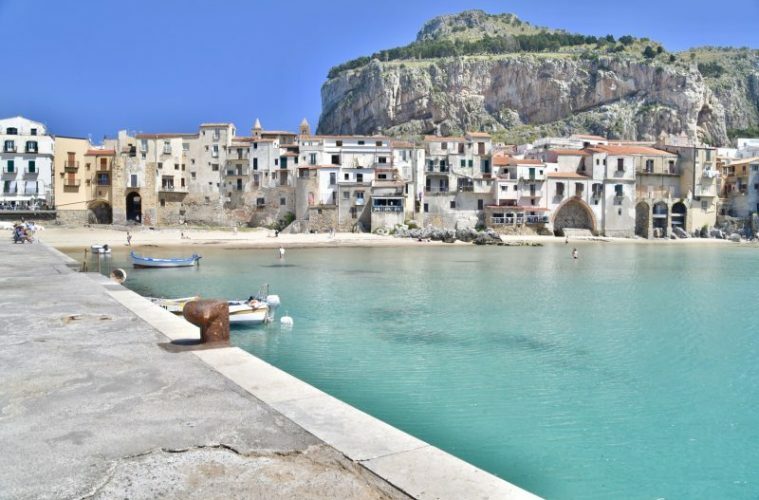 Cefalu can be tricky to drive around so make sure you have your satnav turned on and pay close attention to the road signs. I speak from experience as I ended up driving up tiny cobbled alleys in the old town which were definitely not suitable for my car! You will find parking on the Promenade Giuseppe Giardina and from there it is a short stroll to Cefalu beach. One of the few sandy beaches I found in Sicily, this is definitely a beach where you could happily while away a few hours. Sadly having taken a longer lie-in than planned, I didn’t have enough time to take a swim but the water looked so inviting! 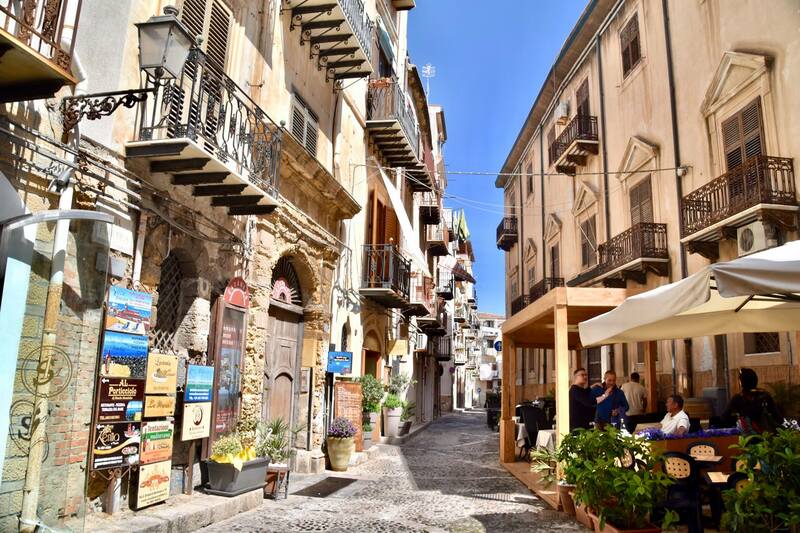 Stroll through the old town admiring the narrow cobbled alleys and quirky shops until you reach the little jetty which you can walk along for brilliant views of Cefalu. After this, take a wander through the old town until you come to the main square. 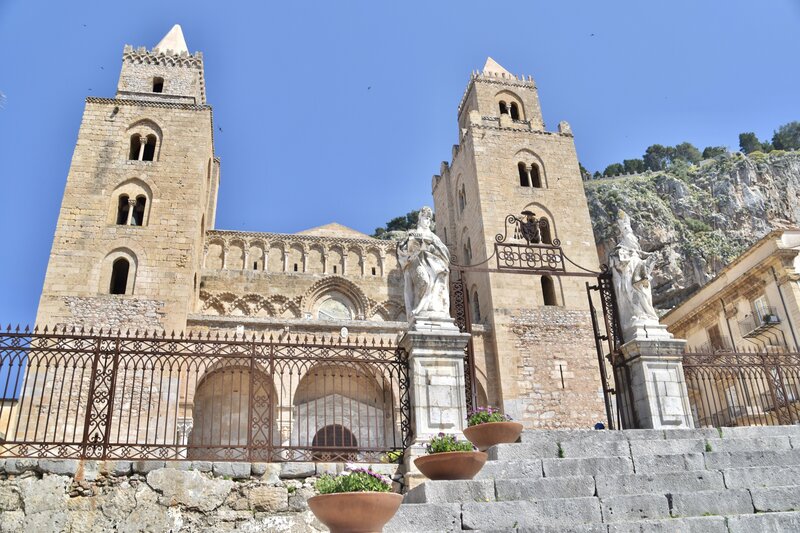 Here you can visit the Cathedral, Duomo di Cefalù and admire the intricate architecture and interiors. Outside it the square, there are several restaurants, I enjoyed lunch here soaking up the atmosphere and enjoying the sunshine! 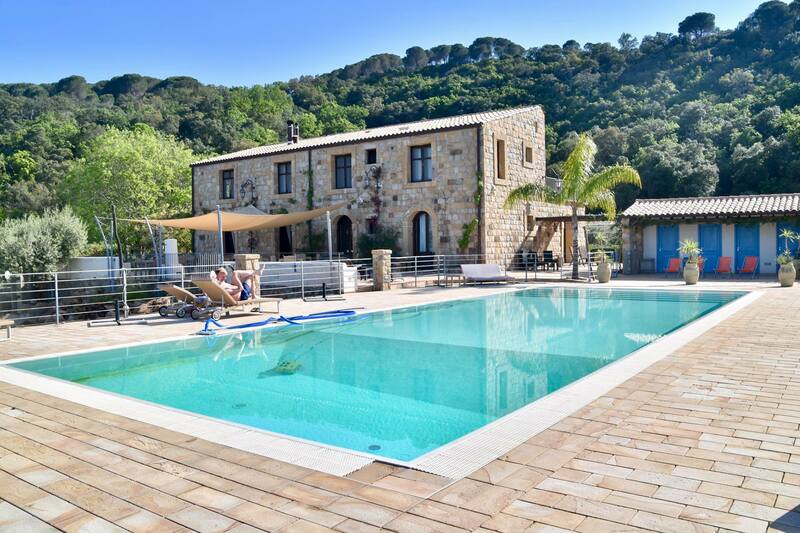 Consider staying slightly out of town at Turismo Rurale – a beautiful bed & breakfast about a 10-minute drive from Cefalu. The peace and quiet and stunning sea views are well worth the 10-minute drive. It was my favourite place I stayed throughout my trip to Sicily. The beautiful farmhouse was tastefully decorated with stunning one-off pieces of antique furniture. The pool was beautiful with plenty of places to sit outside and enjoy the glorious Italian weather. Whilst the menu for dinner is limited as it is not an official restaurant, there is usually 3 or 4 options including a meat, fish, vegetarian and pasta dish. I enjoyed the nicest pasta dish I had whilst in Sicily. Pasta in a rich tomato sauce with aubergines washed down with a glass of white wine and finished with some Tiramisu. Delicious! The best thing about this accommodation was the price! 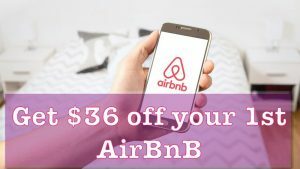 At only €37/night, it was an absolute bargain! If I had an extra day, I would take a relaxing day spent by the pool or at Cefalu beach. I’m so sad I didn’t have time to do this! After a truly delicious breakfast at Turismo Rurale, it’s time to hit the road again headed for the north-west part of Sicily. Again, it’s about a 2.5-hour drive, easy to navigate. Your first stop should be Scopello. This tiny seaside village is a popular spot for swimming but is equally lovely to view from the cliffs above and makes for a scenic photo. From here I continued on along the same road to reach Zingaro Nature Reserve. You can stop for picnic supplies at a little cafe/take away and deli counter which is seen a few minutes before you reach the restaurant I mentioned above. Entry into the nature reserve is €5 but don’t be stung by the €5 parking fee as well. Before you reach the entrance, you’ll see a field being used for parking with a parking attendant charging €5 per car. This is NOT the official car park which is actually free! Yep, I fell for this, please don’t do the same! The walk through the nature reserve is absolutely lovely. You will stop off at various coves and beaches – many of which are great swimming spots. The walk isn’t particularly arduous but I do recommend walking boots as the shingle on the path can get a bit slippy! I twisted my ankle in trainers so I would definitely take sturdier boots next time! That said, I saw plenty of people just in flip flops so if you don’t have boots, you should still explore the nature reserve but take your time! There didn’t seem to be a lot of accommodation options here so I pushed on to Trapani, a 45-minute drive away. My accommodation at Bed & Breakfast Casalicchio, was lovely. However, despite what it said on hostelworld, there was no parking so I had to park in a free public car park and spent the next few days worrying about car theft. Fortunately, the car survived! If I had an extra day, I would have stayed somewhere more local and spend extra time exploring the Zingaro Nature Reserve. The full walk will take a full day although you can walk as much or as little of the route as you want! 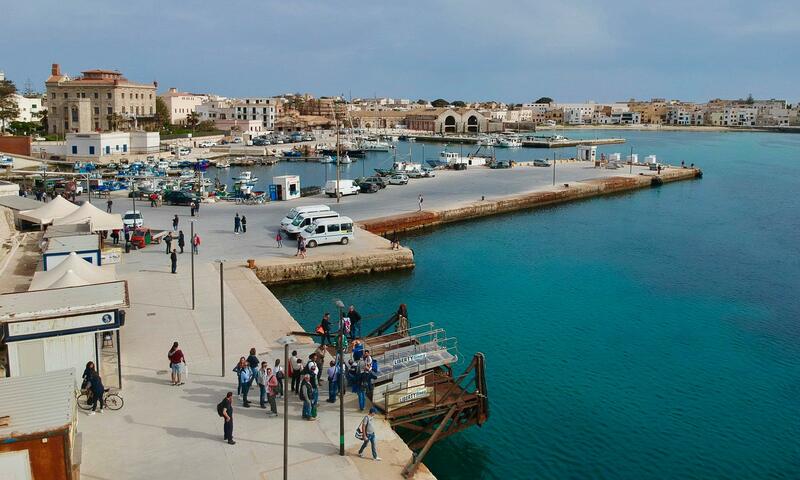 Head to the Trapani port where you can hop on a 30-minute ferry ride to Favignana, a beautiful island in the Aegadian archipelago. You can buy your tickets there or prebook them if you visit in the busy season. Favignana is well worth a day trip and I think may have been my favourite place in Sicily. Such a tough call! 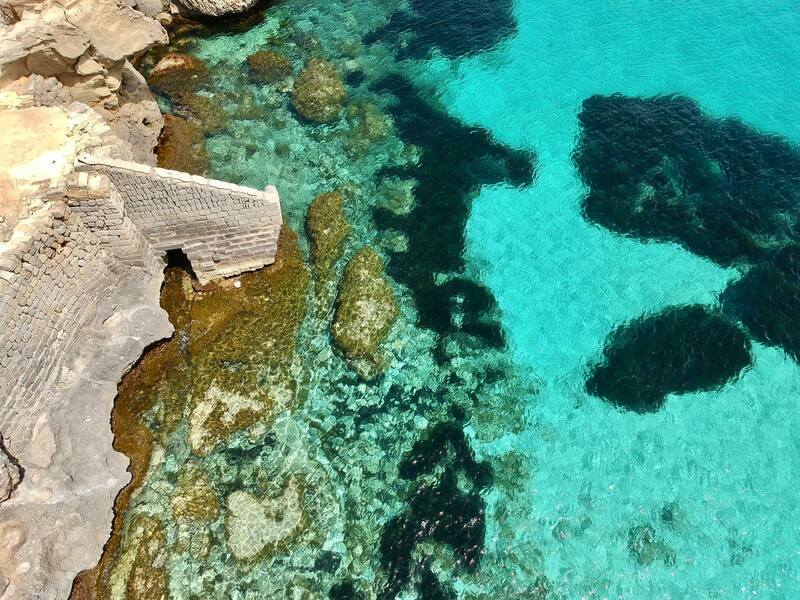 Favignana has been compared to the Caribbean and it’s easy to see why – I’ve never seen an ocean that colour in Europe – it was spectacular! It’s a tiny island so you won’t need a car to get around. 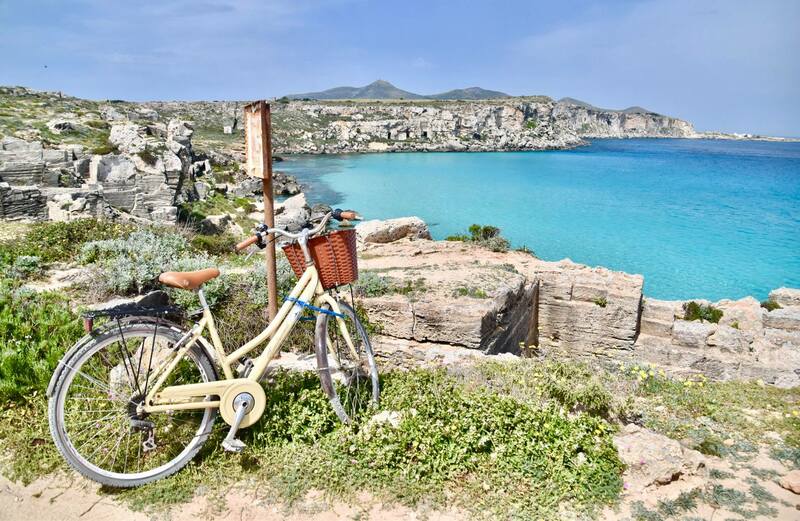 Instead, I recommend you hire a bike and leisurely explore the island stopping off at beaches and swimming spots. I’ve written an article all about day tripping to Favignana. Go check it out and let me know if you’ve seen water like that anywhere else in Europe! If you have extra time, you may wish to visit another of the Aegadian islands or to explore Trapani in more depth. The little of it I saw looked very nice! Day 7 in Sicily – Scala Dei Turchi and The Valley of the Temples. Get up early and head to Agrigento. It’s a 2.5-hour pleasant drive through plenty of wineries. 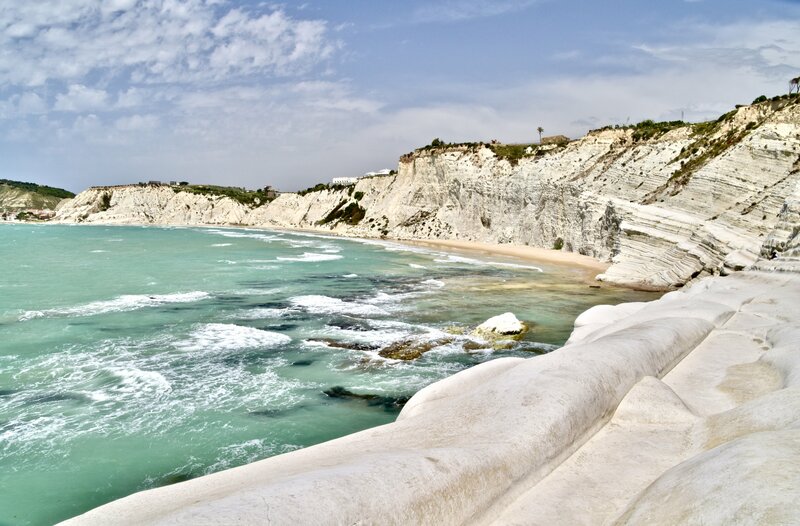 If you only have the one day here, Your first stop should be Scala Dei Turchi followed by The Valley of the Temples. However, if you have the luxury of an extra night here you may consider switching them around to see Scala Dei Turchi at sunset which I’ve been told is spectacular. 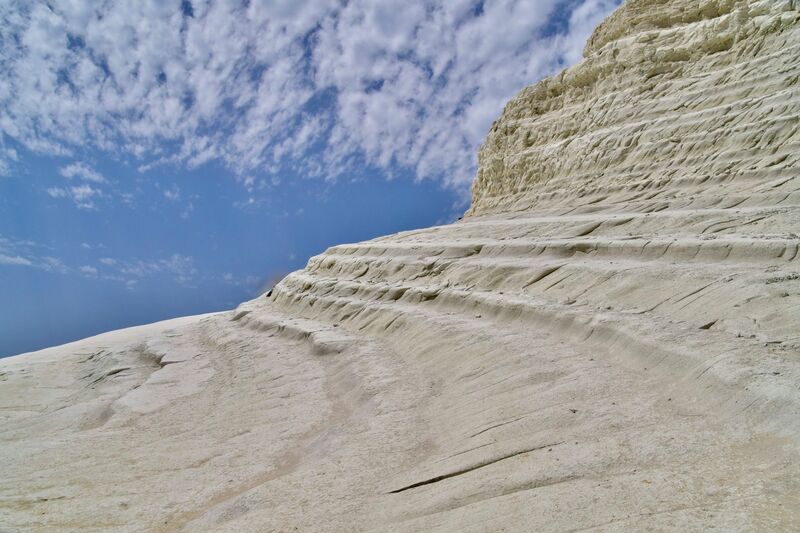 Scala Dei Turchi which translates to ‘Scale of the Turks’ as it is believed the Turkish found shelter here in ancient times. 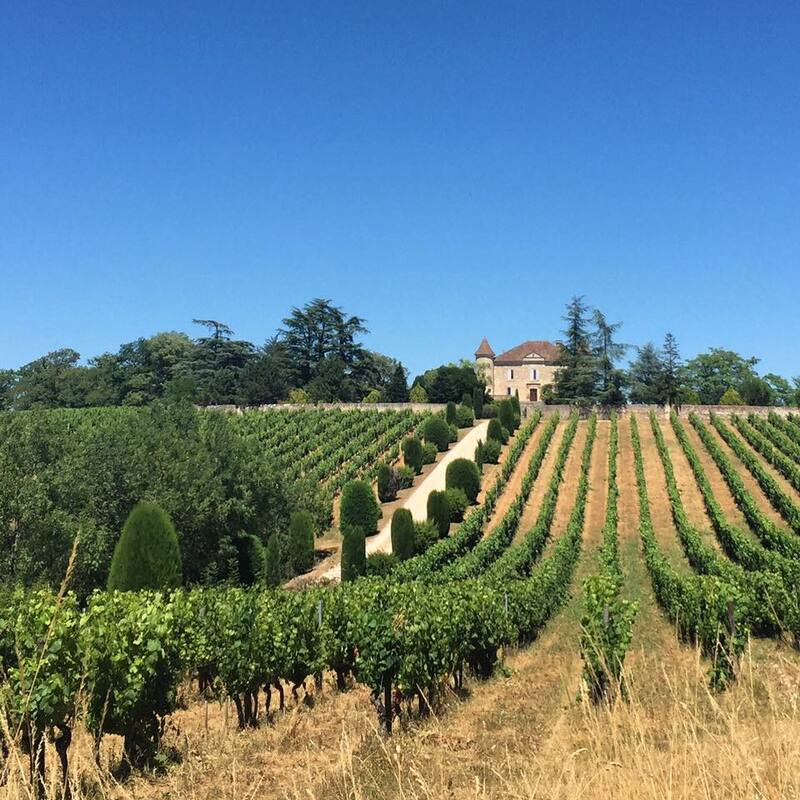 It is a huge beautiful white limestone cliff where years of erosion has created an impressive staircase case effect. There is a lovely seafood restaurant on the beach however their main menu has extortionate prices! Instead, ask specifically for the lunch menu which is a lot more reasonable! After lunch on the beach, hop back in your hire car and head to The Valley of The Temples – only a 10 minute drive away. If you’ve done your Sicily research you won’t have failed to have seen these impressive monuments decorating most Sicily tourism websites. An outstanding example of Greek architecture, the sheer size and excellent preservation of these monuments and temples is impressive and well worth a visit. Take plenty of water as there are only a few cafes to stop at along the way. 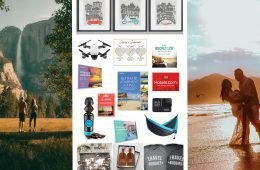 Also be aware, as a UNESCO world heritage site, drones are not allowed and if you are driving on that evening, you will need to leave your drone in your car if you own one! 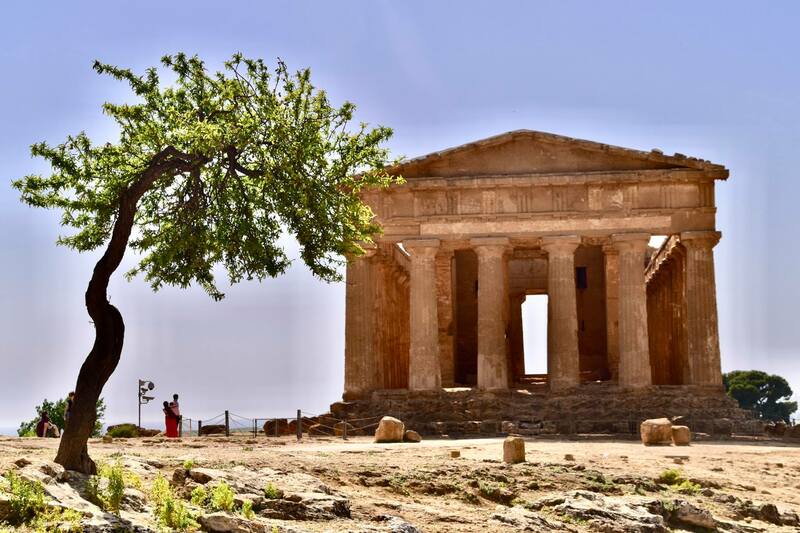 You could choose to stay somewhere local but I was told Agrigento itself wasn’t particularly exciting and to carry onto my next destination near the Baroque cities. 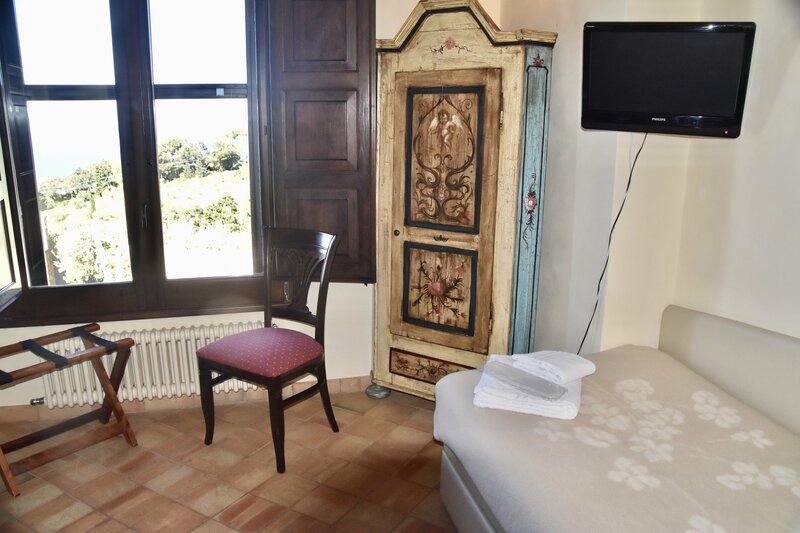 I stayed at Valle dell’ Acanto a charming farmhouse B&B conveniently located within easy reach of all the Baroque Cities. The most popular being Noto, Ragusa, Modica and Scicli. 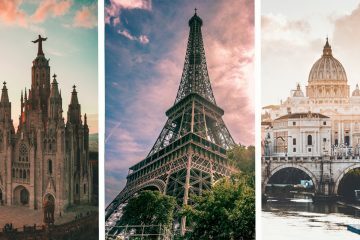 To experience all the Baroque cities in all their glory, you will need to allocate a whole week! So I chose to visit just a couple, focussing my efforts mostly on Ragusa after seeing some stunning photos which piqued my interest. 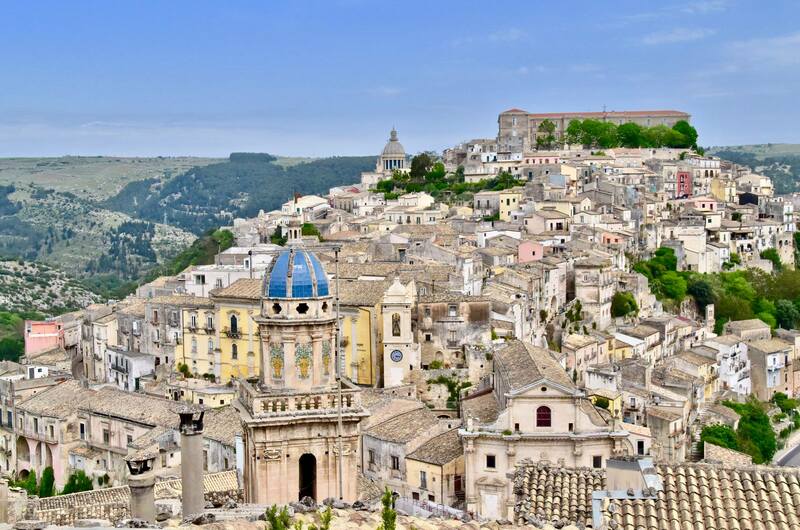 The main place on most peoples Ragusa hit list, is the view spot which overlooks the whole of the old town, framed by the beautiful blue dome of the church Santa Maria dell’Itria. This can be reached by following the steps which start in the Piazza Della Republicca opposite the Church of the Holy Souls. 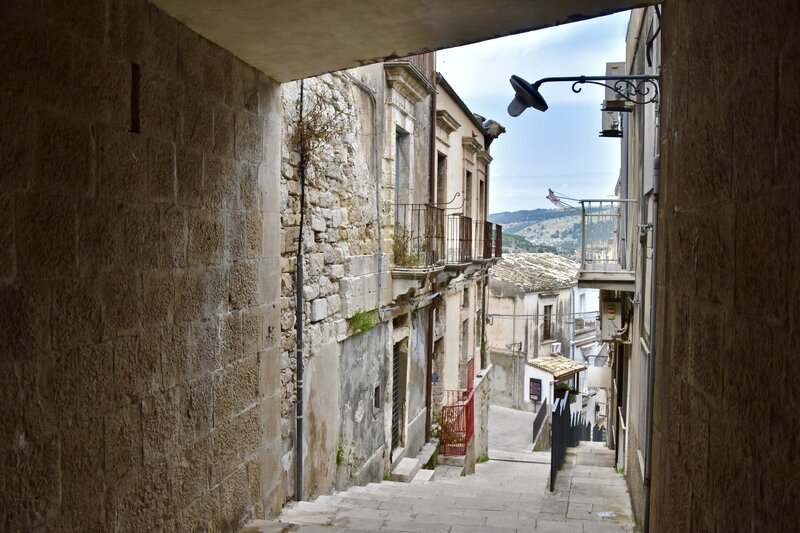 The stairs lead to a road which divides Ragusa new town and old town – Ragusa Ibla. Follow it uphill and on your right, you will be rewarded with the most spectacular views. Back in the Piazza Della Republica, there is a great restaurant on a balcony directly next to the steps to the viewpoint. I cannot recall its name but the food there was so delicious that I can’t omit it from this article! It’s the only restaurant in this particular piazza (as of April 2018) so you really can’t miss it! After a delicious feast – I recommend the beef rolled in fruity breadcrumbs – it’s time to explore the many cobbled alleys and old churches Ragusa has to offer. Make sure to stop off at Duomo San Giorgio cathedral – you can’t miss it! 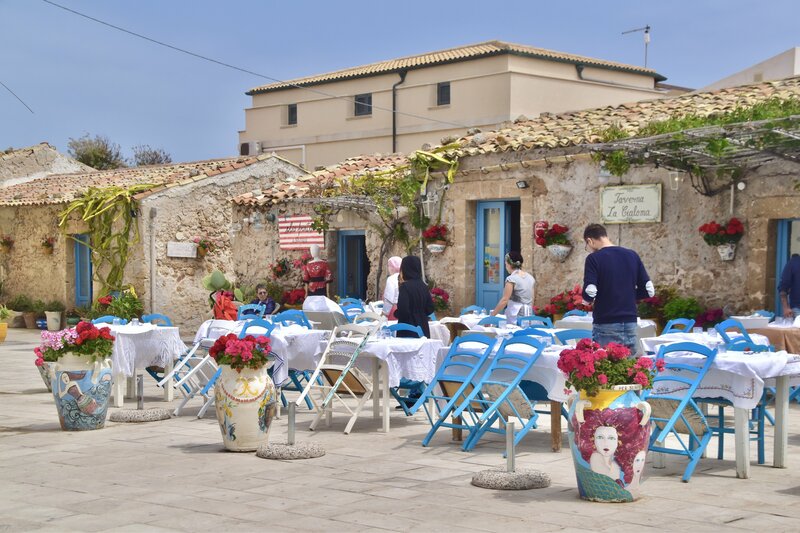 After a leisurely lie in – go on, you deserve it after all those road trips – head out to Marzamemmi, a cute seaside village. It’s a great spot for lunch with oodles of quaint restaurants to choose from and shops to browse. I chose a little seafood restaurant which was fantastic but I still had food envy when I walked past every single restaurant. 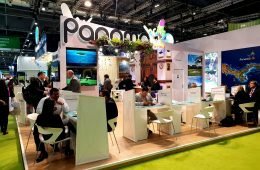 It all looked so delicious – definitely a foodies paradise! After lunch at Marzamemmi and taking a few photos – it’s ridiculously photogenic – I headed to a nature reserve a little further up the coast, the Riserva Naturale Orientata Oasi Faunistica di Vendicari. A great spot if you like bird watching but otherwise just a really peaceful place to take a nice stroll and appreciate some of the flora and fauna in Sicily, culminating in a long stretch of sandy beach. Another great spot to stop at is Lido di Noto – a huge stretch of white sandy beach with great waves – I spent some time watching the windsurfers before jumping back in the car and headed for the Baroque city of Noto for a sunset city stroll and dinner. 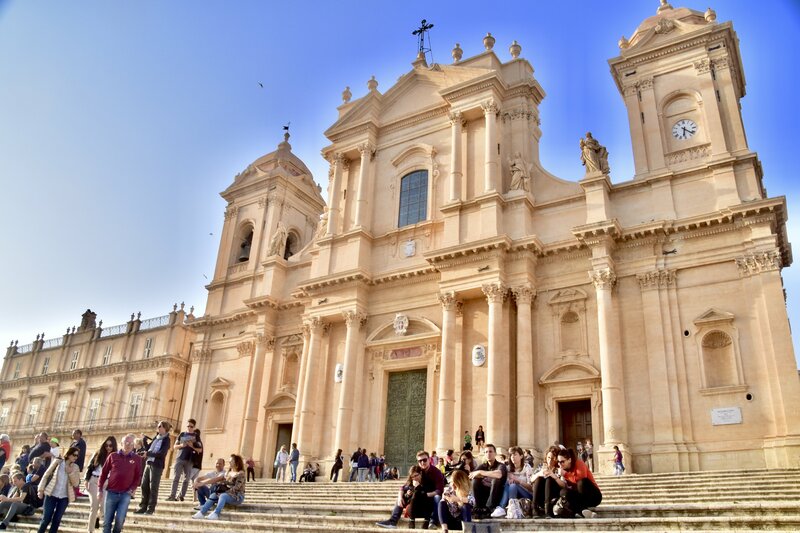 Noto looked like a great city and if you have spare time, you may want to take an extra day to explore Noto in more depth. 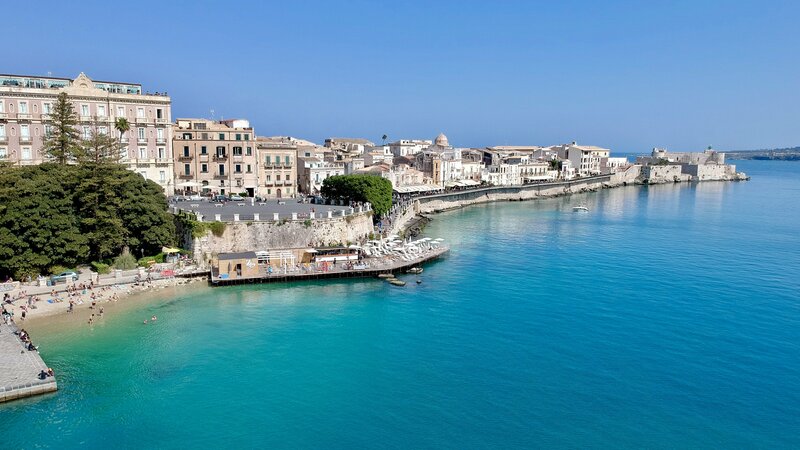 On your last day in Sicily, stop off at Syracuse and visit the old town – Ortigia. Ortigia is a lovely old town that can be explored in half a day but equally would be easy to while away several days in a more leisurely fashion. 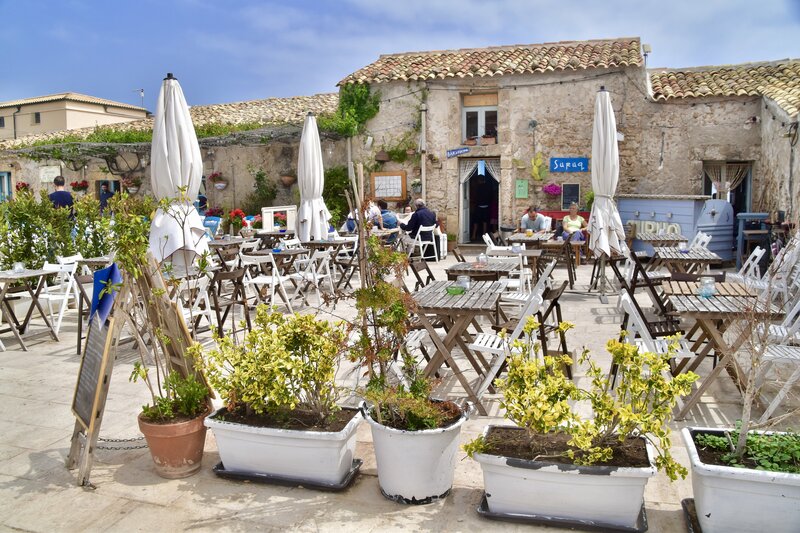 With restaurants aplenty, a couple of shingle beaches to relax on and plenty of atmospheric streets and plazas to sip a prosecco and people watch. I fully recommend taking lunch at A’levante. It’s set away from other restaurants and doesn’t look particularly impressive but I was hungry so stopped anyway to prevent the ‘hanger’ setting in! Boy am I glad I did as it was my absolute favourite meal of my whole trip. I had the grilled sea bass and a side of roasted veg – my mouth is watering just thinking about it! Catania airport is a 40-minute drive from Syracuse but I recommend allowing longer as the traffic is pretty bad! If you have extra time, I’ve heard the beach at Brucoli is also worth a visit. 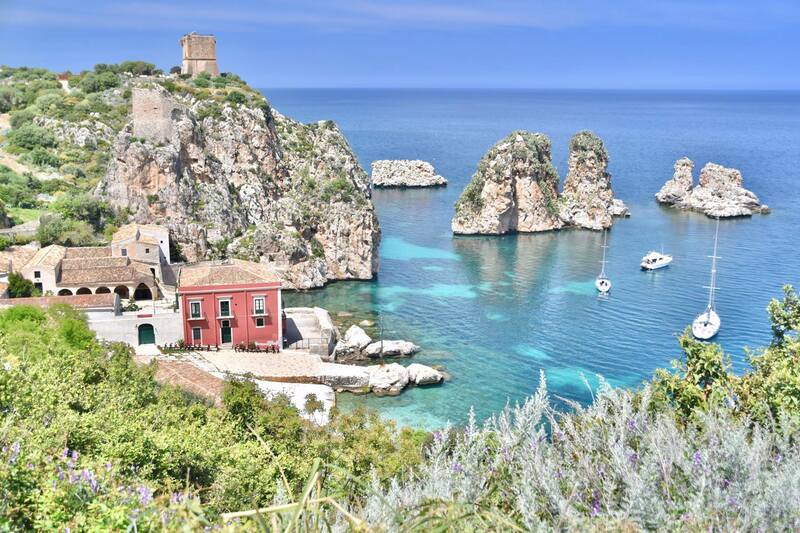 Sadly, your trip has come to an end so it’s time to bid a fond farewell to Sicily but hopefully, if you have followed this 10 day Sicily itinerary, you will feel like you have experienced the true Sicily and seen most of the island’s highlights! A phone holder for your hire car. Ditch the expensive GPS hire, download maps.me on your phone for offline GPS maps and take a phone holder to mount your phone (aka new satnav) to the air vent or window screen. This one allows you to do both. Packing cubes. 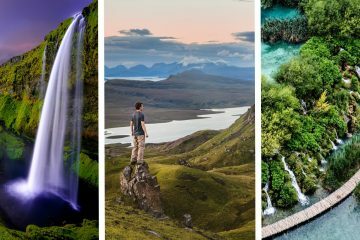 You’ll be living out of your suitcase or backpack on a road trip so make life easier and get some packing cubes. This revolutionised my packing. These ones are great as they have a shoe bag and laundry bag included as well as various size cubes for all your clothes. A paper map. Whilst Maps.me is great, there are times when you need a good old fashioned paper map like this one, for example, if your phone runs out of battery. A kindle. It’s always great to have a good book to read in the evenings or over dinner, especially if you are travelling alone like I was. Save on space by getting a Kindle. The new kindles which you can see here are also waterproof so perfect for taking to the beach. A quick dry towel. You’ll no doubt be lured by the perfect azure water more than once as you drive along the coast. Make sure you take a travel towel which is light-weight, sand-free, antibacterial and quick drying like these fun colourful ones from Dock and Bay. 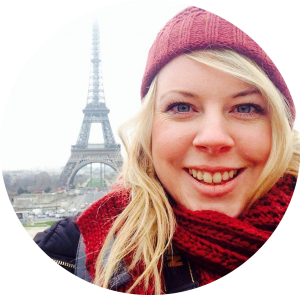 Sun cream – and lots of it! So are there any must see’s I’ve missed? Have you been to Sicily or are you planning a trip? I’d love to hear from you! What’s on your Sicily bucket list? As always, I appreciate your help to share this article – just click on any of the links or pins below to share with your family and friends! Grazie! 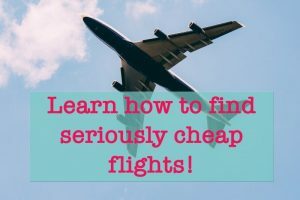 Previous ArticleHow to Afford to Travel More Often – Even With a Mortgage! Wow this sounds magical! 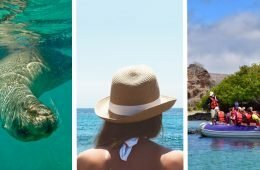 For some reason I thought of Sicily as this tiny little island with only a couple days of activities, so ten days full of fun was quite the great surprise! You could easily spend 3 weeks here. It was a lot to fit in to 10 days. Easily doable but I’d say 14 is best! Variety is the spice of life!! 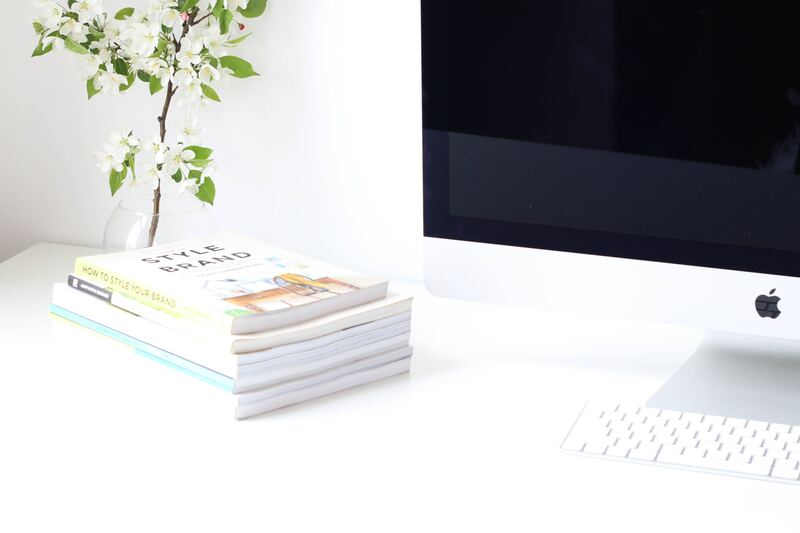 This is such a helpful post. I loved the itinerary and the pictures are stumstun. Haha definitely get him to agree to go back. 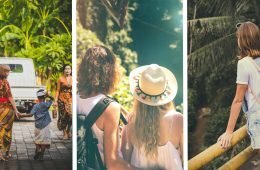 There’s so much to do there! I was surprised by how big it was. There are SO MANY places I want to go in Italy – this is definitely one of them (over some of the big cities too)! Thanks for this helpful guide! I always prefer getting off the beaten track! Sending this to my mum, she’s going to Sicily in a couple of months! Great itinerary, I’m sure she’ll find it useful! Brilliant, I hope she has an amazing time! Tell her to stay at truisms rural in Cefalu! Nicest place I’ve stayed ever! So hard to squash Sicily into ten days and I agree, the compromise between R&R and FOMO is a tight rope to walk! We have focused on the south east corner on our recent trip to try to nail the balance – we’ve included Palermo, an agriturismo outside Naro to take in the Valley of the Temples, Agrigento (definitely worth a stop for lunch and a wander) and Scala di Turchi, two days driving between Ragusa, Modica and Noto with a few little stops in between, Syracuse and Etna. 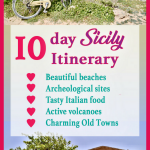 Yes Sicily in 10 days is pretty fast paced! Depends on your style of travel. There are some amazing places in the South East. Though if you go back at any point, i highly recommend favignana!